Rain & snow can be a great addition to an image, as it can communicate so many things. 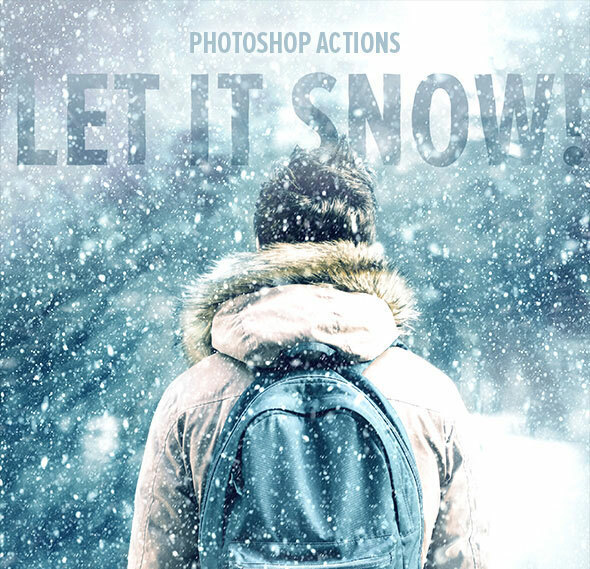 Creating the perfect snow and rain effect in Photoshop is quite the challenge. Especially because you don`t always have the time to adjust your settings and make the effect look just right. Many times the effect feels forced and cheesy, as if you`re looking at a grainy picture instead of an authentic rain shower. 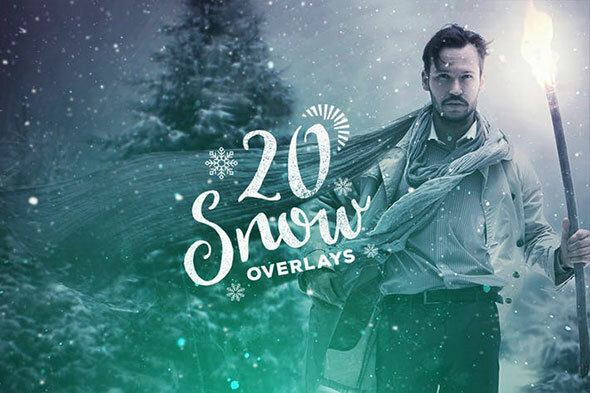 With these 20 Miraculous Photoshop Actions, you can easily create snow and rain looks for your photos with the click of a button. Great time saver when you need client work to be done or make a gift for a friend or just for the personal use and fun!. You can overlay these onto any artwork you want to induce a snowing effect instantly without having to create it yourself from scratch! 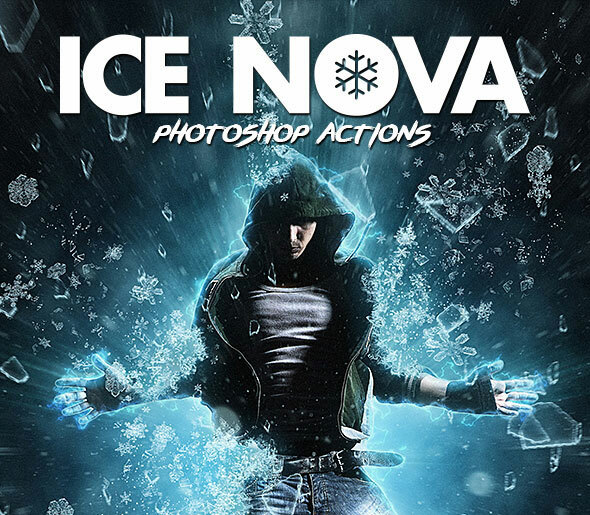 Create professional visual effects for your images or other projects in seconds! Each action comes with a detailed video tutorial showing you about how each layer affects the design and how you can make customisations to it. 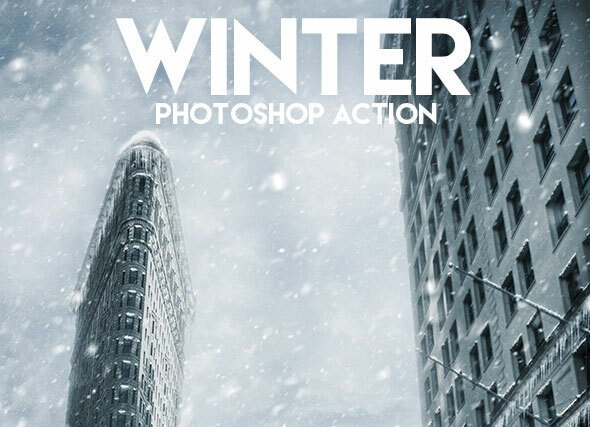 Winter Action adds to your photo realistic winter effect. 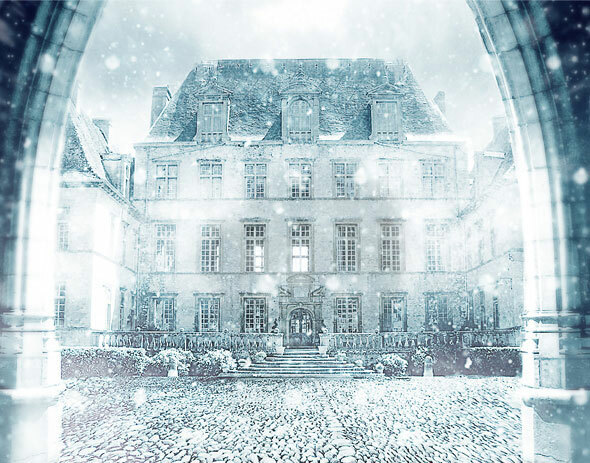 You can change the weather on any your photo to winter with many fallen snow, snowfall and icicles. 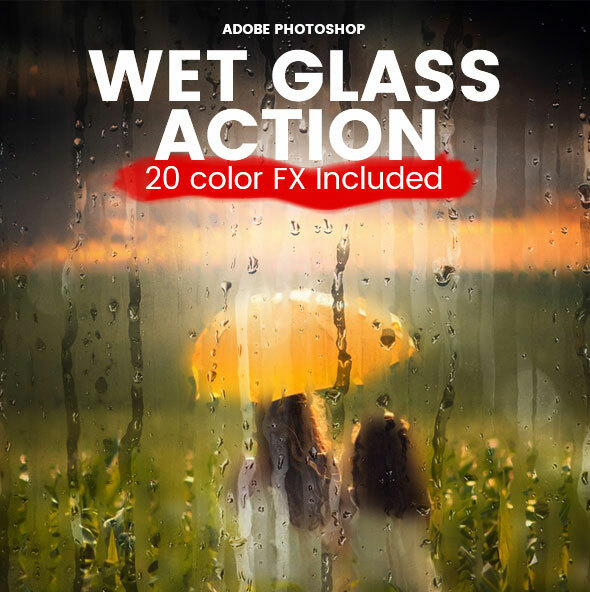 Action contains 10 color FX. 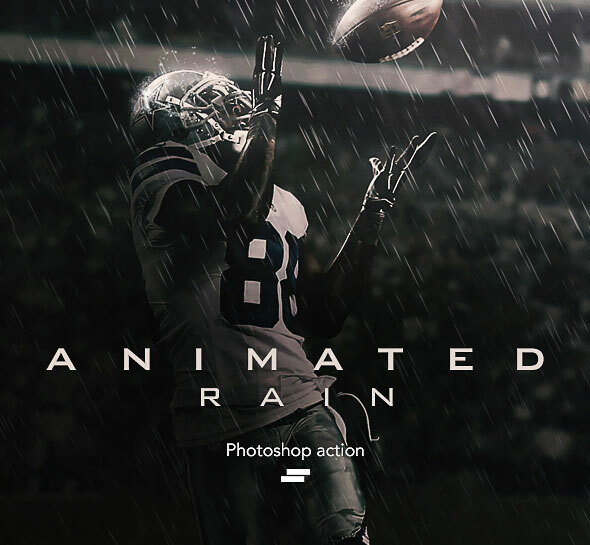 Photoshop action to create a rain effect that can easily be addded to any photo. 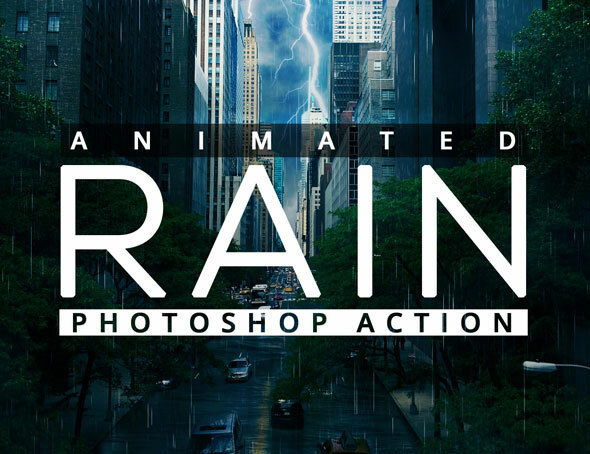 Create a realistic Animated Raining Photoshop Action effects with this Action! With action your get 5 looped video files with rains and splashes, After action finish the work you get a well organized and structured document. You can save result as gif or video file. 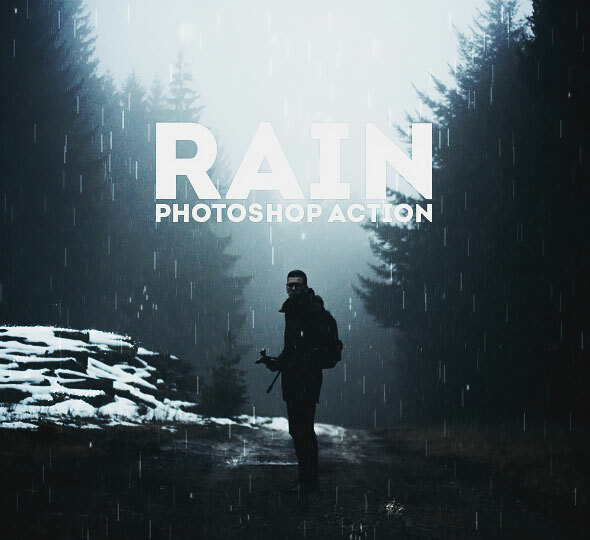 Create a realistic rain effects with this Action! 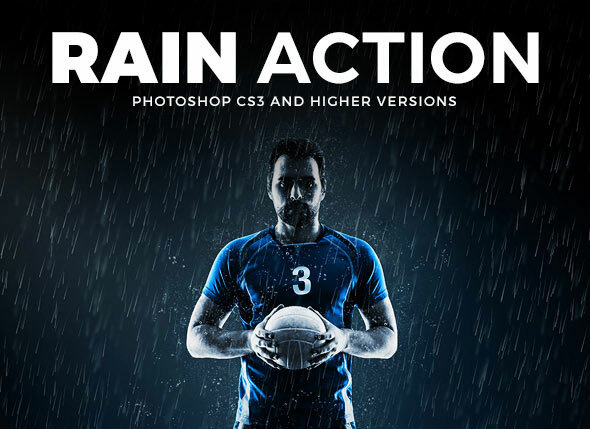 With action your get 7 looped video files with rains and splashes, 3 fog brushes, 10 color FX. 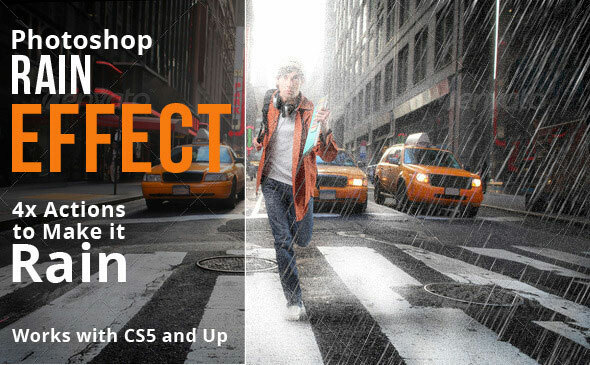 Compatible with Adobe Photoshop CS5 or higher. Works with any type of raster image. 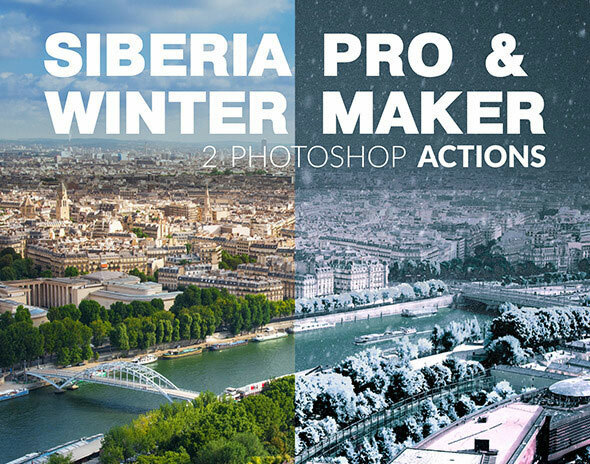 Quickly add winter elements to your scenes with this set of actions. This action will add Flood to anywhere on your photo, just create your selection on the new layer and run the action. You can place “Flood” on the street, indoor, outdoor, on forest, ect. After the action has finished rendering, it creates a well organised layer structure. 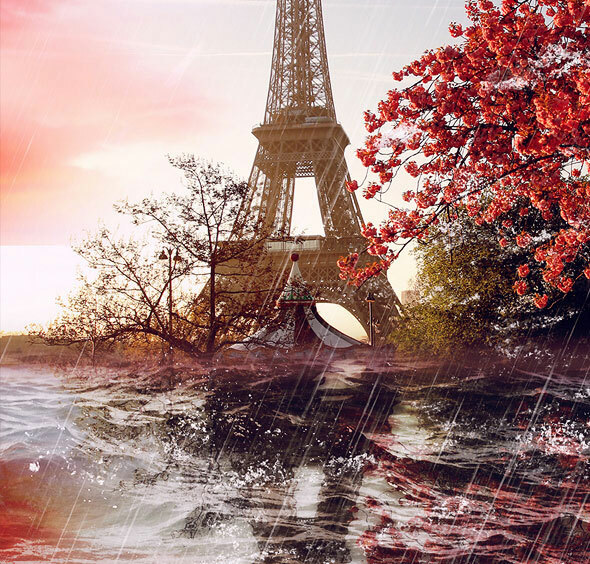 Create this highly detailed, advanced looking effect from your photos with no work at all. Just brush over your photo and play the action! 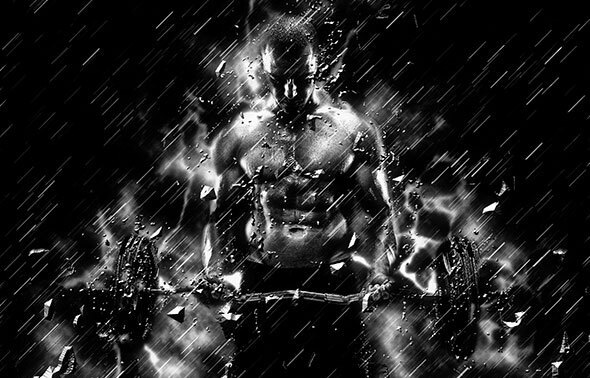 This is a Rainy Window Photoshop Action, you can use this action as a rainy drop effect in any photos as a best result. 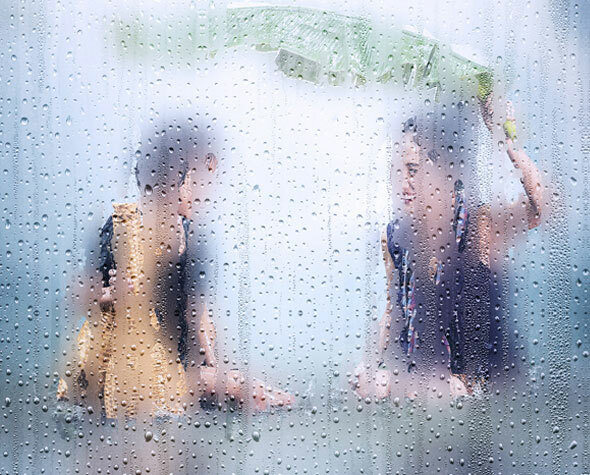 There are nine different rainy patterns effect and you can use this action any high resolution wet glass images for best result. 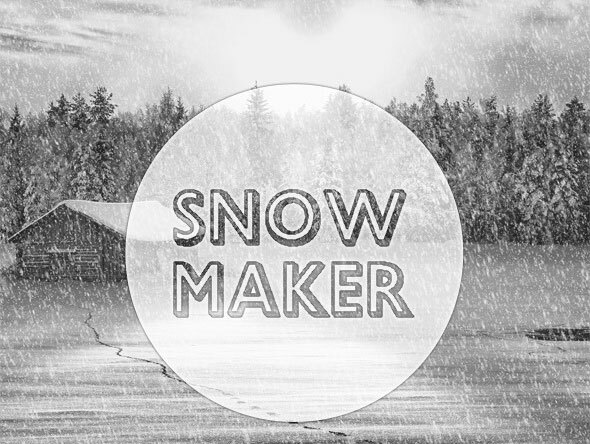 Add realistic snowing effect to your photos! 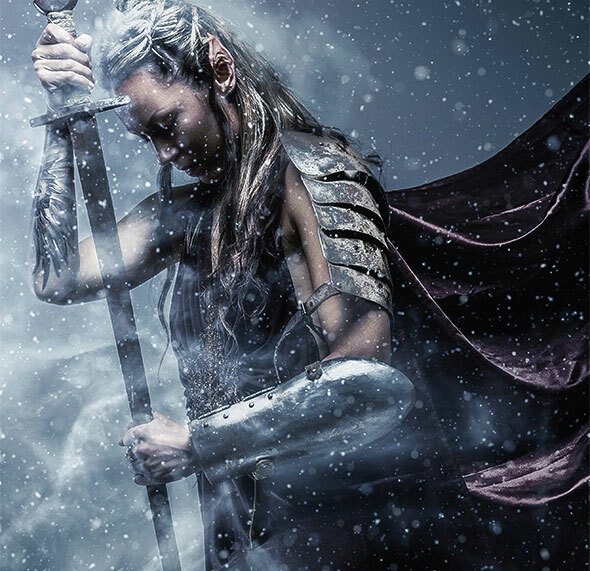 Add realistic snow and snowing effects to your photos with this new unique Photoshop action. The result contain easy to edit layers with layers styles intact so that you can customize the effects. 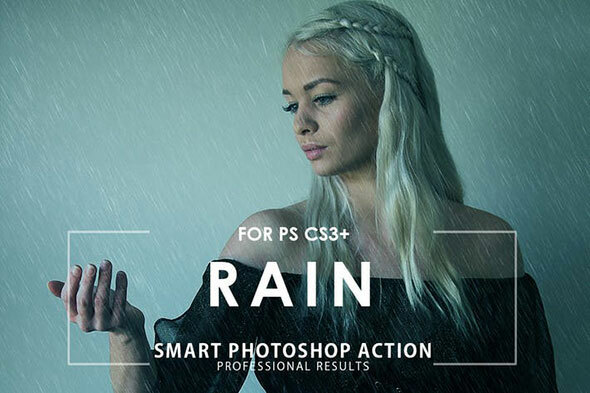 Add drama to your photos with this photo-realistic rain effect. 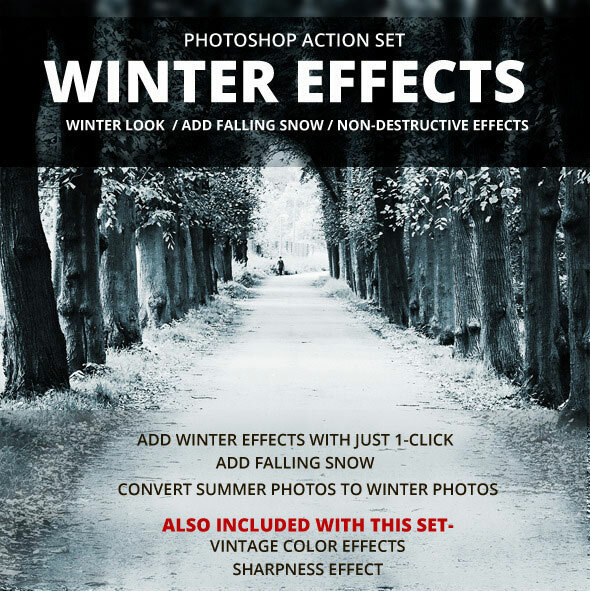 Winter Effects Action Set is perfect to get winter effects for your photos. Add falling snow to your photos, Increase sharpness, try different winter effects or give your winter images a vintage look ! 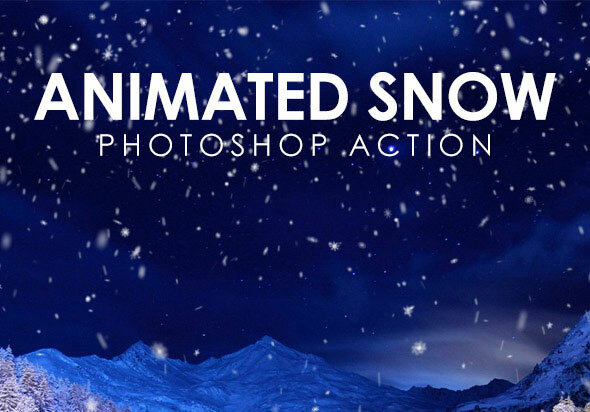 Animated Snow Photoshop Action is a pack containing 20 animated snow effects and a Photoshop action to place them over your images. The animated snow effects are perfectly looping and range from calm snow to blizzard.